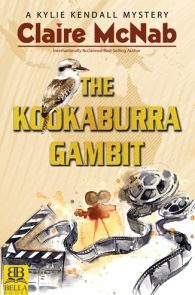 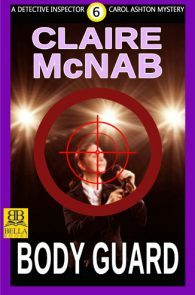 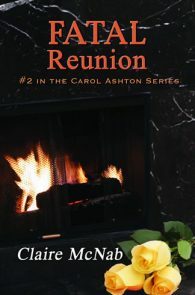 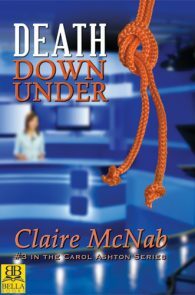 Australian top cop Carol Ashton must outsmart a fiendishly clever killer. 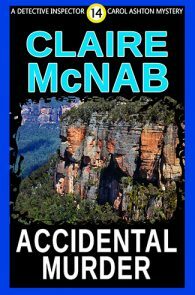 A careless jogger plummets from a great height. 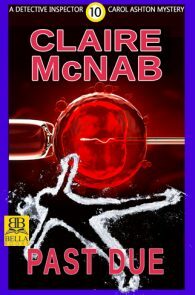 A man is the victim of a fatal hit-and-run. 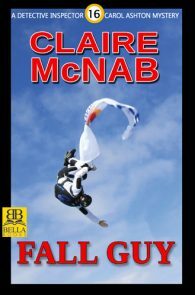 A woman topples over a cliff while sightseeing. 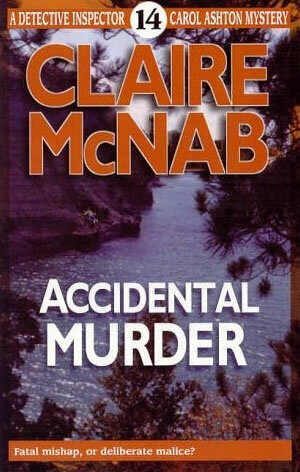 Tragic accidents occur everyday. 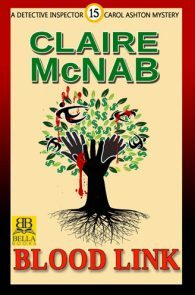 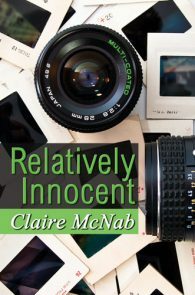 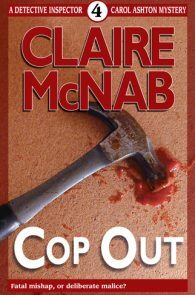 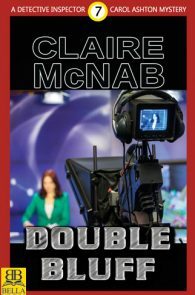 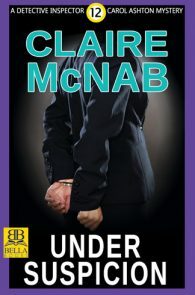 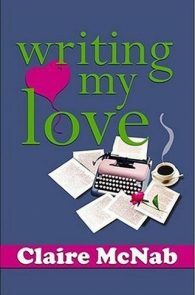 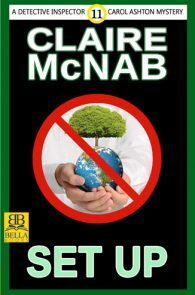 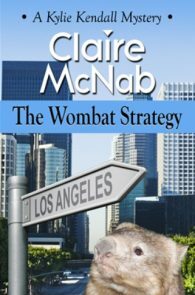 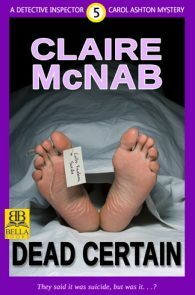 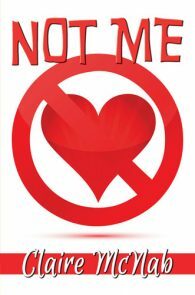 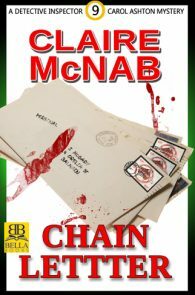 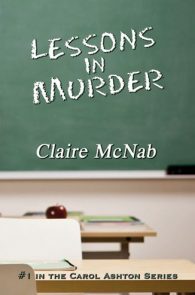 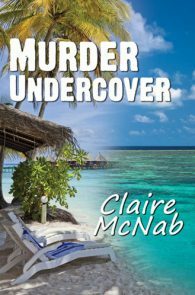 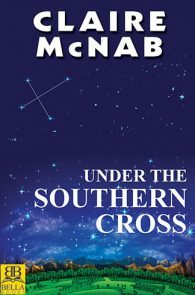 Claire McNab is a nine-time finalist for Lambda Literary Awards and author of over 60 novels.